Flying to Ecuador was out of the question. The adventure packages were very expensive. A time machine was unavailable too. Well, ones that travel back in time millions of years anyway. How would we learn more about the Galápagos islands without breaking the bank and suffering some weird time travel side effect? The answer was easy. My daughter and I created a memorable family reading experience by visiting our local zoo with Island: A Story of Galápagos by Jason Chin. The best part...it was free! 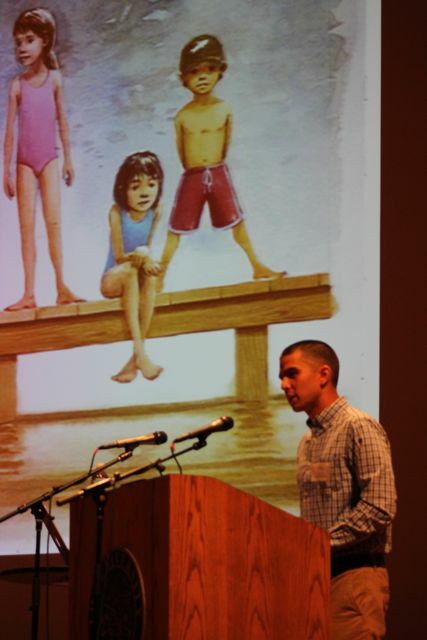 Jason Chin is the illustrator of over ten books including Water is Water: A Book About the Water Cycle by Miranda Paul, Where Do Polar Bears Live? 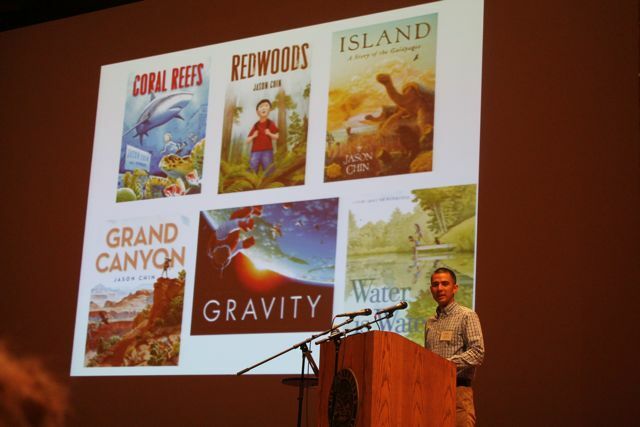 by Sarah Thompson and Gravity and Coral Reefs, which he both wrote and illustrated. As a teenager in high school, Jason Chin formed an important relationship with author-illustrator, Trina Schart Hyman. Jason told the audience at the Mazza Museum Summer Conference 2016 that he called Trina, who lived in this town, one day because he needed help with a piece of art he was working on. He continued, "She took me under her wing and gave me confidence to pursue becoming an illustrator." 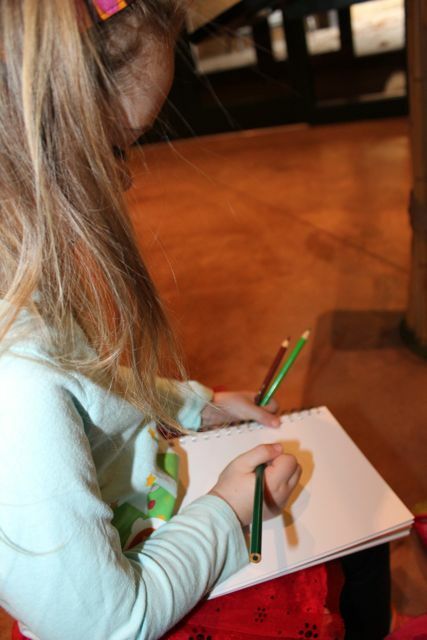 Her best advice for Jason was, "If you want to be an artist, you have to read." 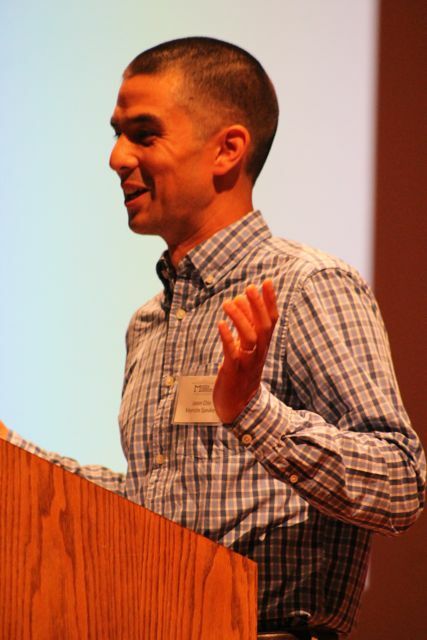 Jason graduated from Syracuse University in 2001 with a degree in illustration. 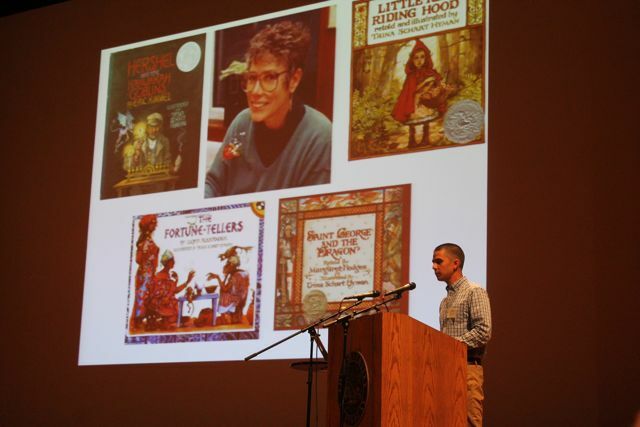 He moved to New York City, worked at Books of Wonder, and began illustrating books. His first book was The Silver Sorceress of Oz, written by Atticus Gannaway, in 2002. (Burlington Free Press). A few years later, Jason read the article Climbing the Redwoods by Richard Preston and "imagined himself climbing" the tallest living thing on our planet. This experience led to Redwoods, the first book he both wrote and illustrated, in 2009. 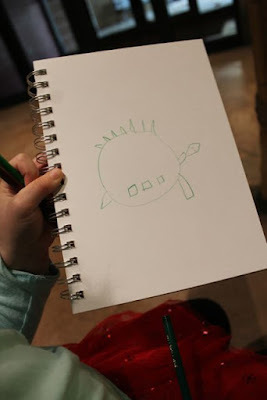 Jason said that he visits the places he paints to help him get the "emotional connection" he needs for his books. "I explain science with fictional stories." 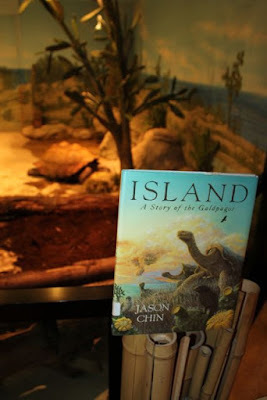 Our celebration for Jason Chin was inspired by his book Island: A Story of Galápagos. 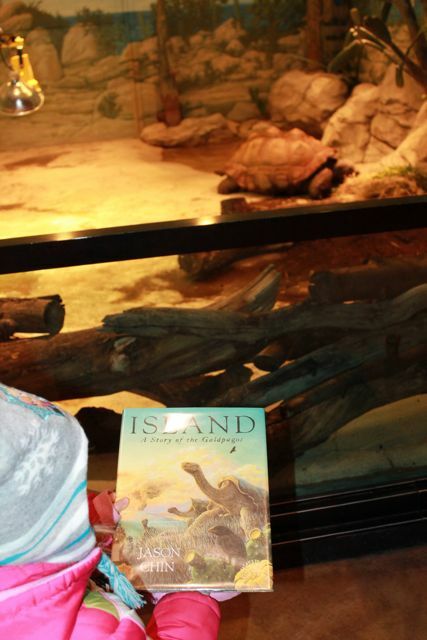 The Galápagos tortoises on the front cover attracted me to this book right away. For two summers I worked at our local zoo and loved watching the Galápagos tortoises. I thought it would be fun to return to the zoo with my daughter to learn more about these amazing creatures. We arrived at the zoo before it opened. Time for a selfie! 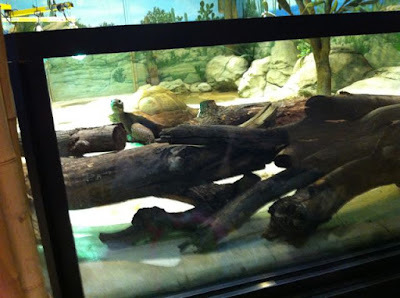 Do you have a local zoo? 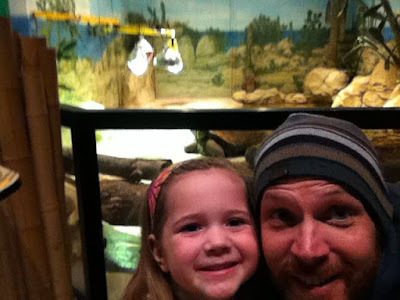 Having a zoo pass has been one of the best investments for our family. We always get our money's worth. Island: A Story of Galápagos chronicles the life of a Galápagos island. The story begins six million years ago when cooled lava crests above the ocean and then a single seed falls. The seed grows into a mangrove tree and then a wave of animals find their way to the island. The island flourishes with life until the island begins to sink. 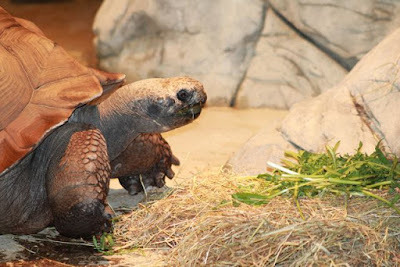 Over time the island disappears and the animals and plants survive by adapting and moving to one of the other Galápagos islands. The Galápagos islands are unique and are the home to hundreds of plants and animals that live nowhere else on earth. This is Pagos. She is a Galápagos tortoise. She is 26. She could live to over 150 years old. 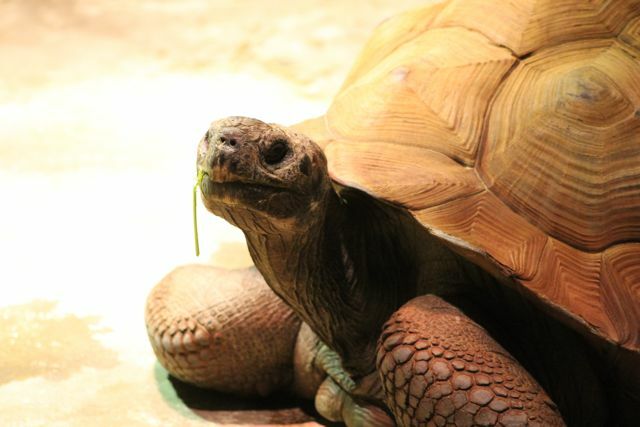 Pagos is a dome-shelled Galápagos tortoise. 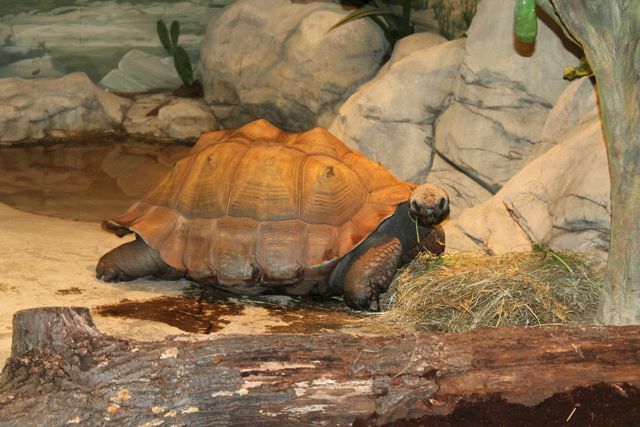 Tortoises like her live on a cooler, wetter island with plenty of ground vegetation. At the zoo, she enjoys leafy greens with the occasional fruits and carrots and yams. 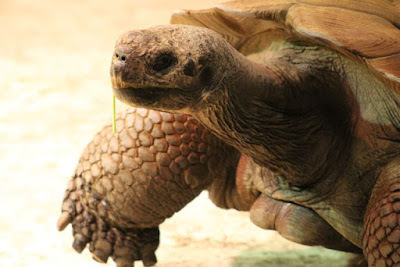 There are 11 different subspecies of Galápagos tortoises alive today. "On different islands, the tortoises evolved in different ways, and today each island has its own type of tortoise with a unique shell shape." 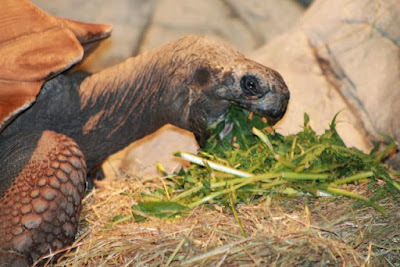 (Island: A Story of Galápagos). My daughter reminded me to bring her colored pencils and sketchbook just like we did for Molly Idle's birthday. 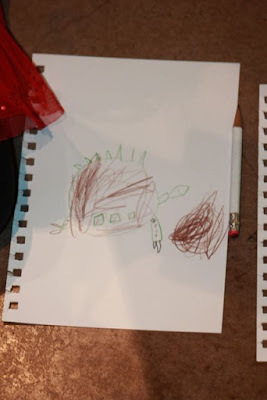 This was her second drawing. 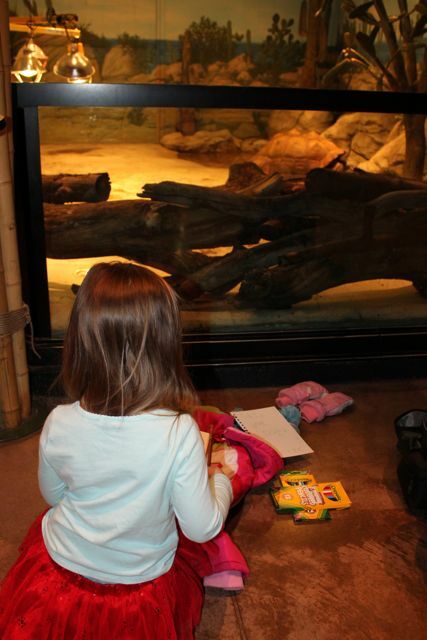 She gave her first drawing to one of the zookeepers. She decided to add more details to her drawing. Pagos looked at us as if to say, "I'm all done." Pagos moved closer and my daughter noticed her claws and the wrinkles on her neck. Pagos, you have a little something, right there, on your mouth. Pagos wanted to make sure my daughter saw her when she took the picture. One more selfie! Today my daughter learned that volcanos made the Galápagos islands and she learned how to say Ga-la-pa-GUS! It was fun and educational day! 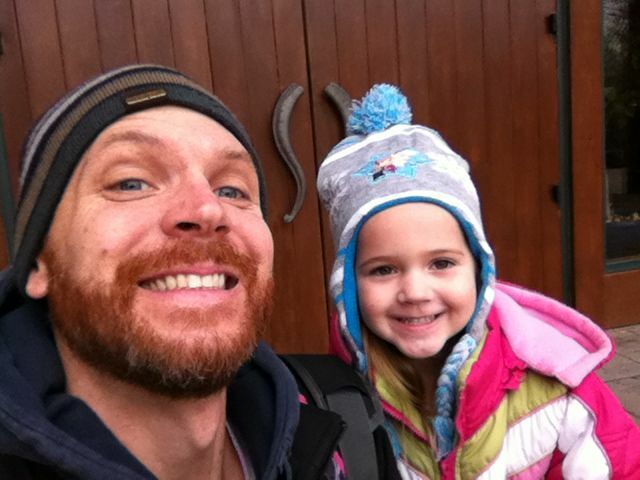 Thank you, Jason, for sharing your birthday with us! We hope you have wonderful day. We can't wait for your next book! 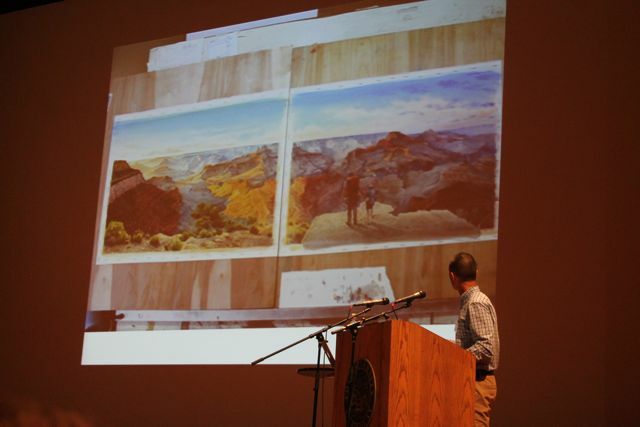 Pre-Order Jason Chin's next book, Grand Canyon. It will be released February 21, 2017. This is going to be a BIG book! 56 pages! Die cuts! Gate Fold! It took Jason over 2 1/2 years to make!